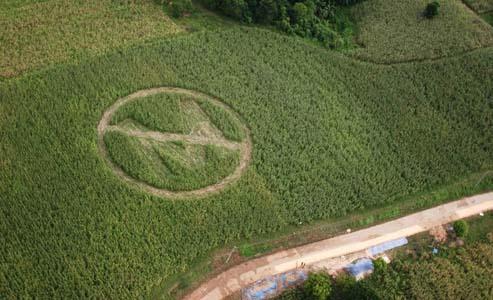 China Incinerates 3 U.S. Shipments of Genetically Modified Corn! And I suspect this move by China will be met with similar applause, as it represents a direct stand against Monsanto — the company that is literally being funded with your taxpayer dollars and directly marketed by the US State Department. Even Reuters and others reported on the leaked information, and journalists were in complete shock when the news came out. 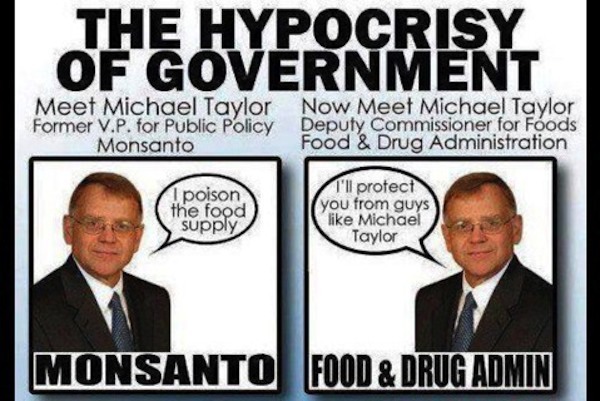 The reality explains not only why the US government continues to approve and outwardly support Monsanto’s GMOs despite being linked to a number of serious health conditions, but also explains why the US threatened ‘military-style trade wars‘ against those who oppose Monsanto. And perhaps what’s most interesting with this situation here is that China has essentially acted against the US by destroying these crops — crops that the US government pushes on nations, targeting those who defy Monsanto. It’s arguably more of an act against the US than sending a naval battleship closer to US soil! It shows the true priorities of many US government officials, who could care less about public health if it stands in the way of megalomania expansion. When even China has the will to destroy Monsanto’s GMOs, you know there’s something wrong with officials in the US who sit idly by as millions consume Monsanto’s Roundup-drenched GMO foods on a daily basis. Thankfully, action is being taken. 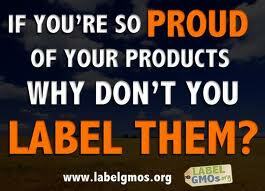 We have more support than ever for exposing the corrupt GMO giant and GMO infestation at large!